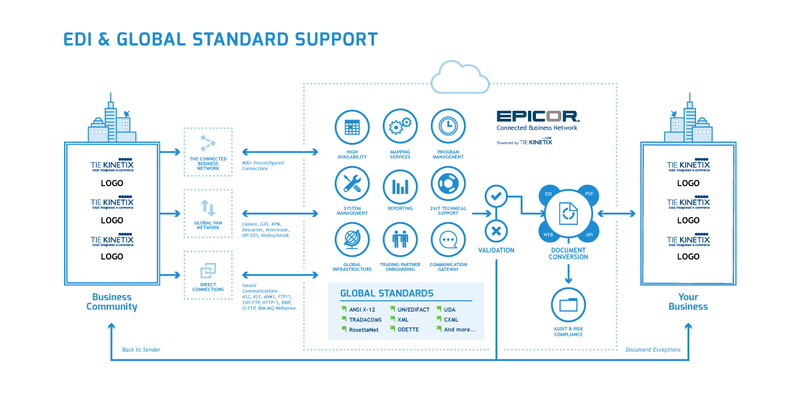 The infographic and flowcharts purport to provide a detailed illustration of the modern business process automation and the comparison between the traditional and modern business network. 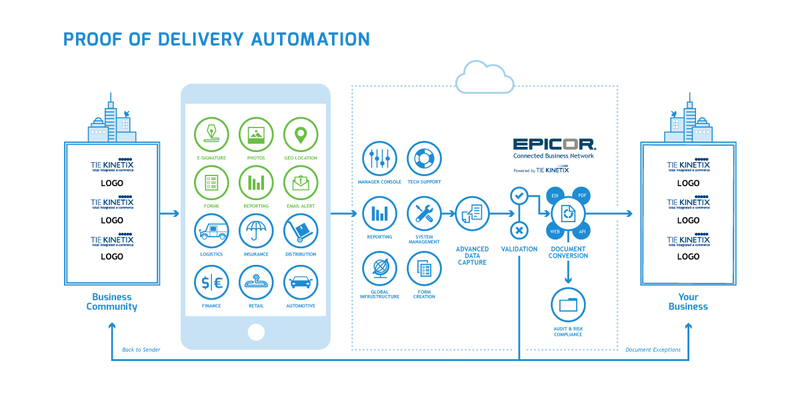 Powered by the client’s service, organizations are able to accelerate their business and minimize cost through business process automation, which includes intelligent document capture, e-invoicing, EDI and e-archiving solutions. 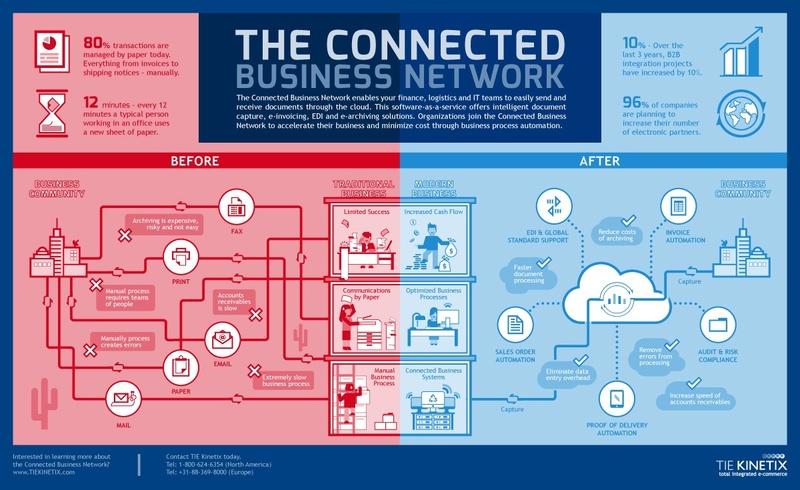 The infographic provides a comparison between the traditional and modern business network.